Whenever it's time to say goodbye to an old chapter of life, old echoes of memories of perceptions arise to preoccupy our focus. These voices from the past can distract us from the work of concentrating on the signs and signals of the future appearing before our eyes. The seeds of our future are always here, but often we don't notice them in our preoccupation with what's fading from our view. I thought it good to take a new look at the nature of Cosmic and human Consciousness, Soul and Spirit, Maya and the nature of darkness and Light, and how these things relate to All-That-Is and the New Age rapidly dawning. By knowing these things, we have guides to higher possibilities. Hi all - I haven't been able to answer comments lately due to too much happening coupled with several genuine emergencies demanding my assistance. I won't be answering anything until next week so hang tough. Today is the birthday of a truly amazing artist and Spiritual force majure in our world, my dear friend Sally Jacques. Her work is indescribable in how it has affected tens of thousands of beings over many decades. Her creations are the pinnacle of blending of art, science, and timeless cultural excellence, combining elegance and style in movement, imagery, and awe inspiring performances. Today we have some videos of a few of her pieces offering us some fairly breathtaking imagery. For those who wish to open a door to the Eternal Self and get beyond stresses arising from human thought, feeling, and action, today I offer the gem of gems, "Light On The Path." It is said that an aspirant reads it with one set of eyes; an Initiate with another, and a Master with yet another. I have read and re-read this work countless times over 35 years, and each time I understand its wisdom in a new light. Even one minute contemplating its wisdom opens doors of higher awareness forever. And Just Where Is Matt? Since we are in a season of renewed promise, I just had to repost this remarkable video offering hope for everyone on Earth. Prepare for a joyous journey around the world with Matthew Harding, turn your speakers up, and DANCE! 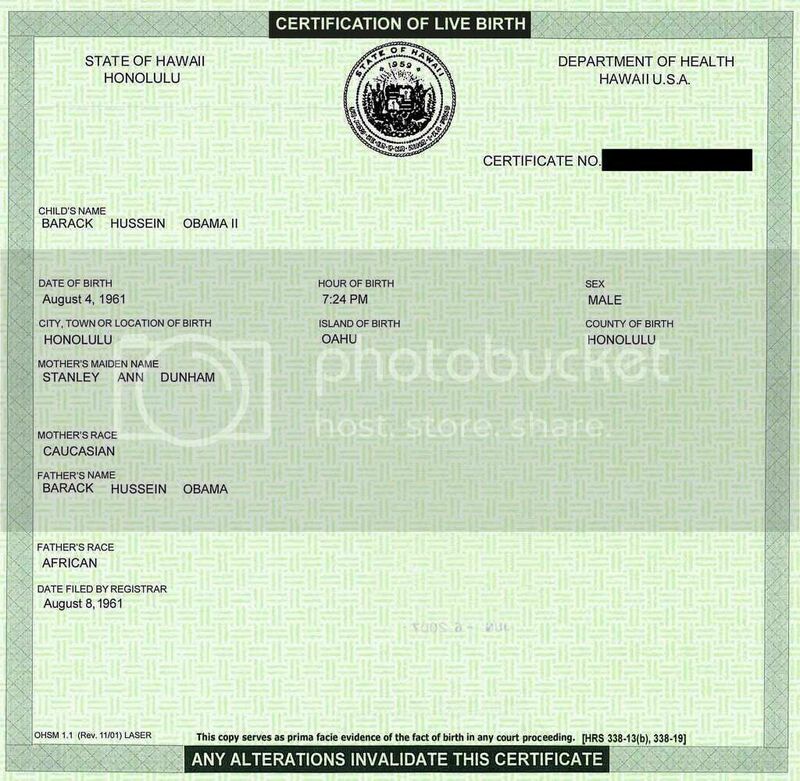 While there has been rampant speculation about Barack Obama's true birth time, it should have been dispelled when he released his birth certificate where his exact birth time is listed. Barack Obama was born 4 August, 1961, in Honolulu, Hawaii, at exactly 7:24 pm. It is definitive that he has 19 Aquarius as his Ascendant. The Sabian Symbol for this degree is portentous for what confronts the 44th President of the United States. For astrologers who want a glimpse of his chart, a jpeg is at the bottom of this article. After experiencing the first good feelings I've had about our (potential) government in many decades, I'll leave election 2008's glow with a singularly poignant piece from France, America's first ally and the subject of much Republican bashing not that many days ago. From Le Monde, a piece from Robert Sole'. Enjoy the feeling. While there are things to be done, this is a singular moment in history. I predicted it. It was confirmed when Iowa went Democrat, since if you add the total to the potential West Coast vote, which was in the bag, it absolutely put Barack over the top in the Electoral College. I called this a week ago, a little later than I usually would, but knowing the outcome I figured it didn't much matter. Thank God the reign of terror is over, and if only we can get through the next and last 70 days of the Bush administration, we just may be able to begin the healing and rebuilding. The Bush Era is OVER! Vote! Make sure your vote is registered! Make sure your vote actually recorded the person you voted for!!! This is not paranoia since voting machines all over the country are not recording votes or flipping votes from Obama to McCain. It's already happened in Michigan, Illinois, W Va, TX, TN, Nevada, and several other states. A machine even declined to register Oprah Winfrey's vote! So please pay attention to what your machine is doing if you're unfortunate enough to have to deal with electronic voting machines. "It's not who votes that counts, but who counts the vote." - Joseph Stalin. Most people don't know it, but this 2008 US Presidential election actually begins at midnight November 4, 2008, with the opening of the voting booths at a little place called Dixville Notch, New Hampshire. Ordinarily, you wouldn't think a little hamlet in New England would have the ability to determine the outcome of a presidential race, but it does have one of the largest astrological influences imaginable.